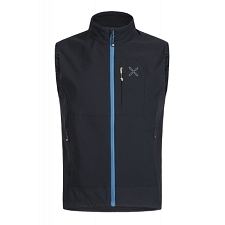 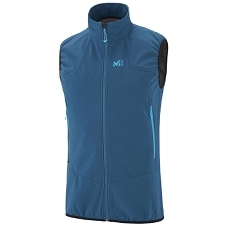 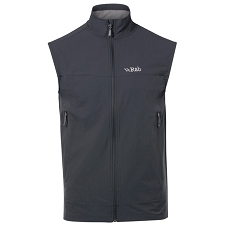 Men&apos;s windproof vest for a wide range of activities. 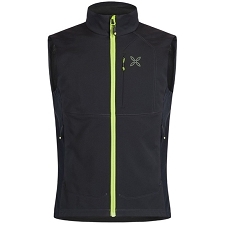 From trail running and climbing to ski touring and day to day use. 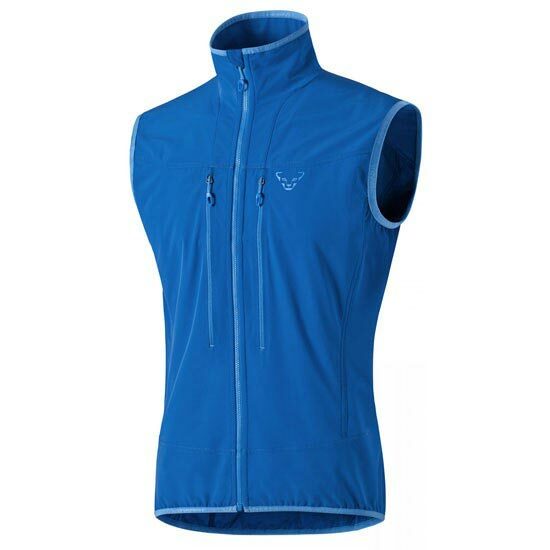 Made of Durastretch, a lightweight, windproof and breathable fabric that gives core body warmth throughout activity. 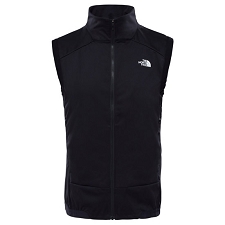 Customer Opinions "Tlt Dynastretch Vest"